The most comprehensive excursion of Istanbul begins with a drive over the Galaa Bridge to the Old City. 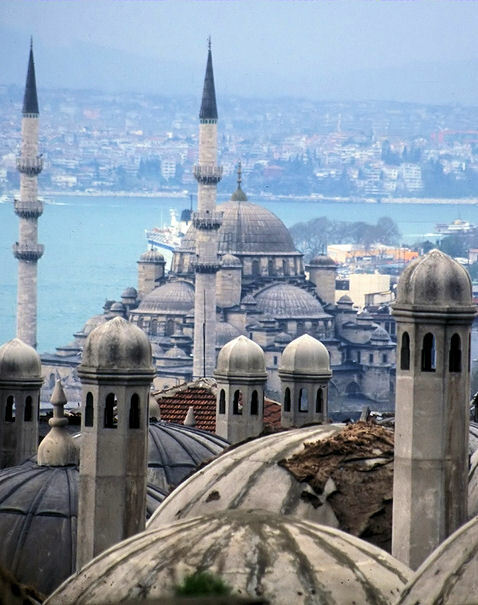 Visit the huge Hippodrome home of the ancient chariot races, St. Sophia, Byzantine Basilica of Holy Wisdom, and the Blue Mosque and other city highlights. We will also include ample, escorted shopping time at the colorful Grand Bazaar before returning to the ship. We will also include ample, escorted shopping time at the colorful Grand Bazaar before returning to the ship. A tour voucher is required for children age 6 and older. No charge for children 5 and under.